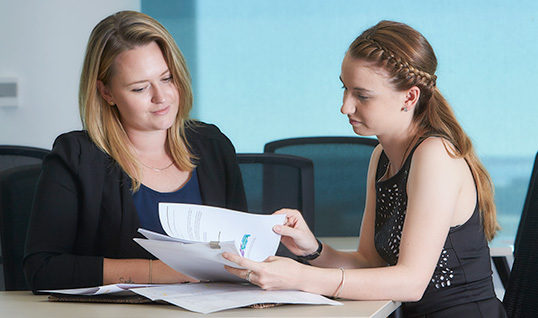 The Northern Territory Government introduced the Northern Territory vocational educational and training investment framework, to be rolled out over a number of years. The framework provides high level government priorities and workforce inputs to guide accountable and transparent investment in training, and development of current, future and emerging skills needs. The framework presides over demand-driven funding arrangements which will support industry and business needs. The framework is underpinned by the Skilling the Territory Annual Investment Plan which provides clarity of the government’s priorities and levels of investment in skill development. Supports Territory employers, apprentices and trainees by providing access to tailored and targeted programs and incentives that build skills to meet industry needs now and into the future. Includes the Enhanced User Choice Funding Program, employer support services and incentives, student support services and funding for industry and cohort projects. 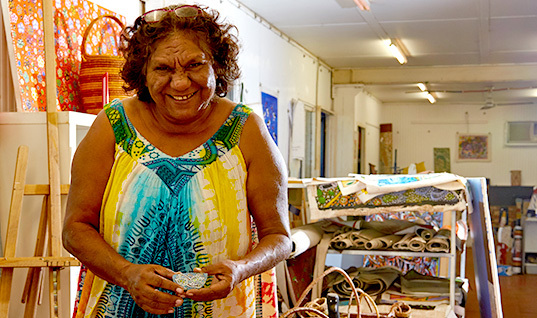 Supports industry, businesses and not-for-profit organisations by providing programs and services to improve local job opportunities for Aboriginal Territorians living in urban, regional and remote communities. Includes an annual public funding round, support for partnership projects, Aboriginal Responsive Skilling Grants and a regional team to work with industry, businesses and not-for-profits.